Behind every great man, there is a great woman, so the saying goes – and the same is true of Russian writers. 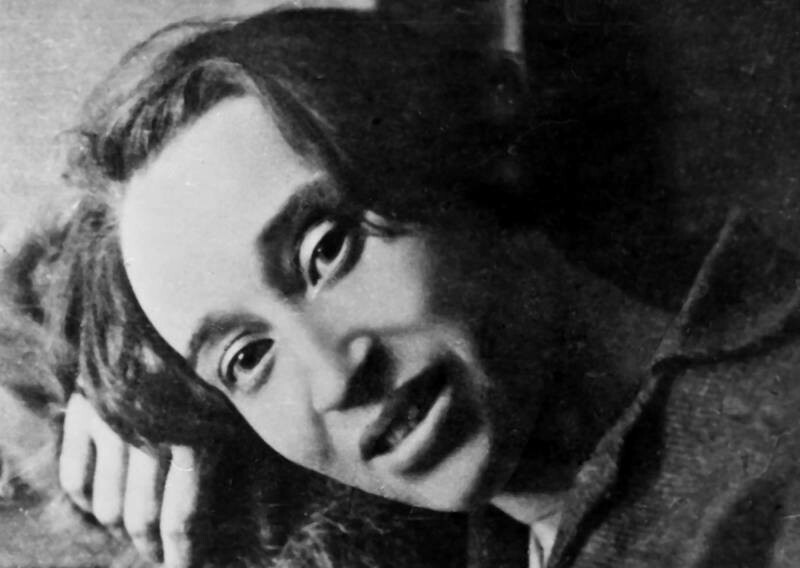 Nadezhda Mandelstam, Elena Bulgakov and Marina Malich, the wife of Daniil Kharms, supported their larger-than-life husbands even during the hardest of times. In 1961, Mikhail Bulgakov's 67-year-old widow was approached by a young scholar who was studying her husband’s work. Elena was initially distrustful of the researcher, but she soon gave him the manuscript of a novel that the author had written in the last years of his life. 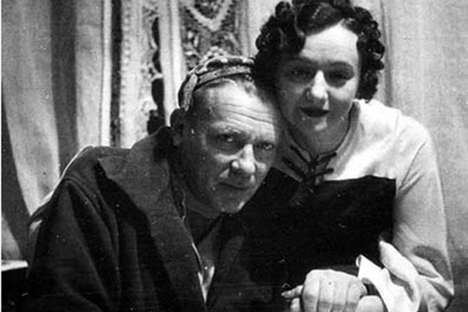 And so, 20 years after Bulgakov's death, “Master and Margarita” was discovered. Elena edited his manuscripts, made arrangements with theaters, and kept a detailed diary of her life with the writer. “I'm doing everything in my power so that not one line should be forgotten. ... It is the purpose, the very meaning of my life. I promised him a great deal before he died, and I believe that I will manage to do all of it,” Elena confided to Bulgakov's brother, who was also a writer.